100Grams,500Grams,1 KGs Bottle or as per request. Properties: Brown-black orthorhombic crystal. Relative density 5.22 (25℃). soluble in concentrated hydrochloric acid while decomposing. 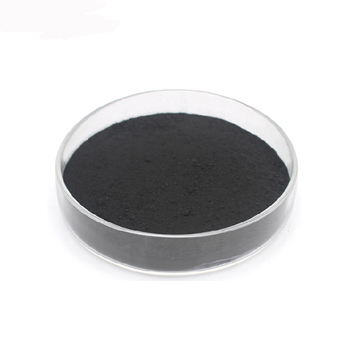 Usage: Used as reagent and the catalyst of hydrocarbon polymerization etc. 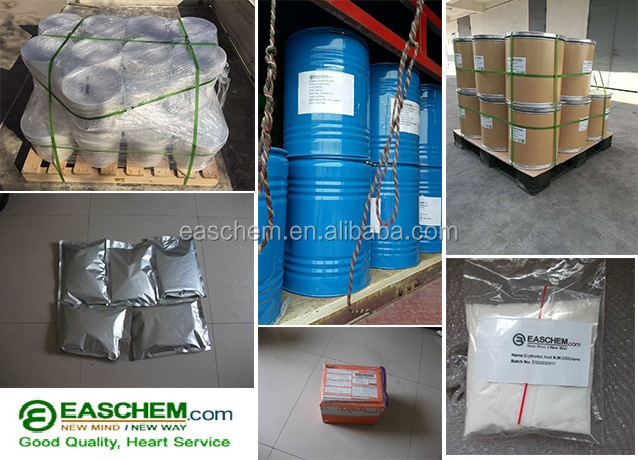 Changsha Easchem, subsidary to Easchem Industrial Corporation(EASCHEM as abbrevation), is located in Changsha city Hunan province, the Centre Area of China with abundant natural resources of Plant Extracts, Forest Chemicals, Inorganic Chemicals, Rare Earth, Antimony and Manganese Mine Materials. We are the company mainly handling in import&export business, domestic chemical distribution & storage under Group. Our mission is focusing on our customers' market challenges and needs, providing good quality products, services and solutions to consistently create maximum values.